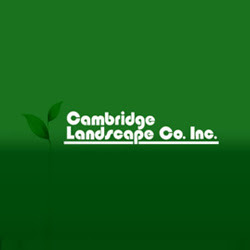 Description: Cambridge Landscape provides full-service tree and large shrub care in Arlington, Boston and Somerville. Our Massachusetts certified arborist will assist you for any of your landscaping needs. Visit our website for more informations.